Posted February 22, 2018 by K.C. 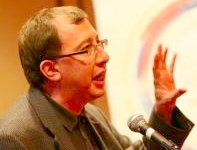 Hopson & filed under Branding, Event Rebels Blog, Social Media, What's New. It is quite likely that social media is a key component of your event marketing plan. 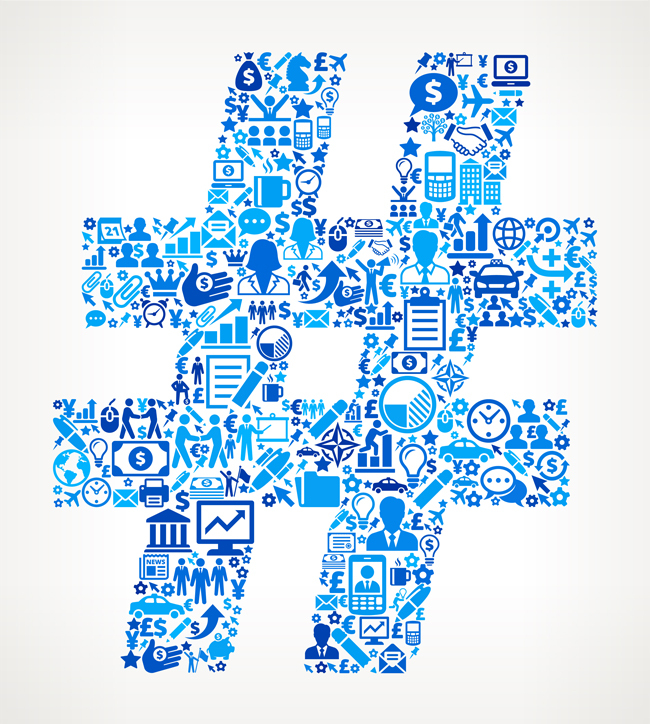 To effectively use social media you must be aware that the #hashtag is a a cornerstone of your event’s brand. If you have carefully considered all the elements that go into creating a great hashtag then your social media marketing for your event is off to a great start. Social media is also a big part of your onsite experience. If you can get your attendees to tweet and post photos about your event, you can create a sense of Fear of Missing Out (or FOMO) for prospective attendees, further encouraging them to go to your next show. However, even if you have selected the perfect hashtag, your attendees may not use your tag unless they are consistently reminded to use it. The last choice was especially problematic as the hashtag is also used for the FIA World Endurance Championship racing circuit. Based on many of the principles of having a good hashtag, MPI’s choice of #WEC15 was reasonable. However, experience from this research and teaching a CMP class, it is clear that the perfect tag is impossible. In my class I often ask people to vote on which hashtag is best. In all cases, there is never anything close to a consensus. Whether or not MPI used the best hashtag is not the issue. The real fact is that social media posting typically involves speedy and non-deliberative thinking, so the wrong hashtag problem probably cannot be avoided. The best thing you can do is accept the situation and appoint a curator to monitor social media feeds, including likely variations of the tag. The curator can then do things like retweet such “incorrect” posts while gently recommending the official hashtag.